1. 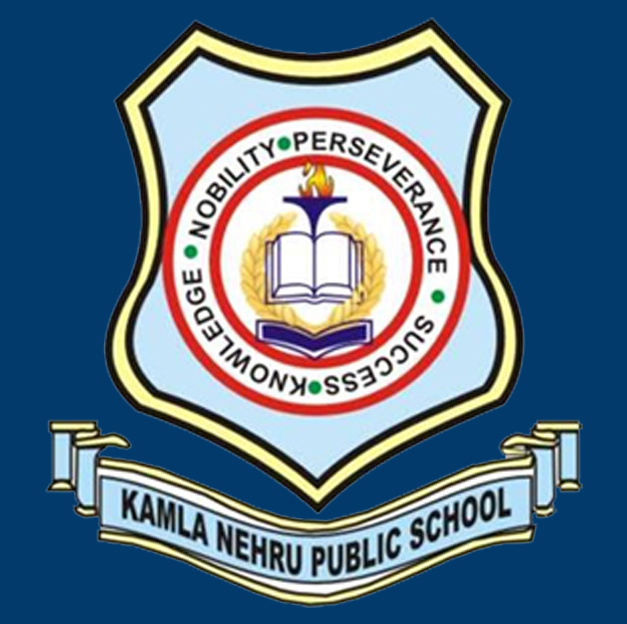 The school has evolved an examination system and promotion rules which are consistent with the concept of evaluation developed by the National Council of Educational Research and Training (NCERT) and policy envisaged by the Central Board of Secondary Education. 2. A record of the student’s assessment is sent to the parent in October and March. Promotion is based on the day to day work of the students throughout the year and also on the performance in the terminal exams. Duplicate grade sheet will be issued on payment of 50/- for the current session and for any of the previous sessions 100/- will be charged. 1. In order to qualify for promotion, candidates must obtain grade D in all the subjects under scholastic areas excluding additional 6th subject as per scheme of studies. 1. The scholastic area will consist of 80 marks final exam and 20 marks internal assessment. 2. Student has to secure 33% marks out of 80 marks in each subject. 3. In Internal assessment student has to secure 33% marks out of 20 marks in each subject. 4. 9 point grading will be followed in the scholastic area and 5 point grading in the co-scholastic area, no up scaling of grades will be done. 6. The school will conduct three Periodic written Tests in the entire academic year and the average of the two best will be taken for internal assessment. 7. In the final exam 100% syllabus will be there. 1. In Class XI the student has to pass independently in theory & practical’s to get promotion to Class XII. 2. Change of the subjects in Class XI may be allowed not later than 31st July of that academic session. 3. No candidate shall be permitted to change his subject of study after passing Class Xl. 4. The candidate shall not offer a subject in class XII which he has not studied and passed in Class Xl.